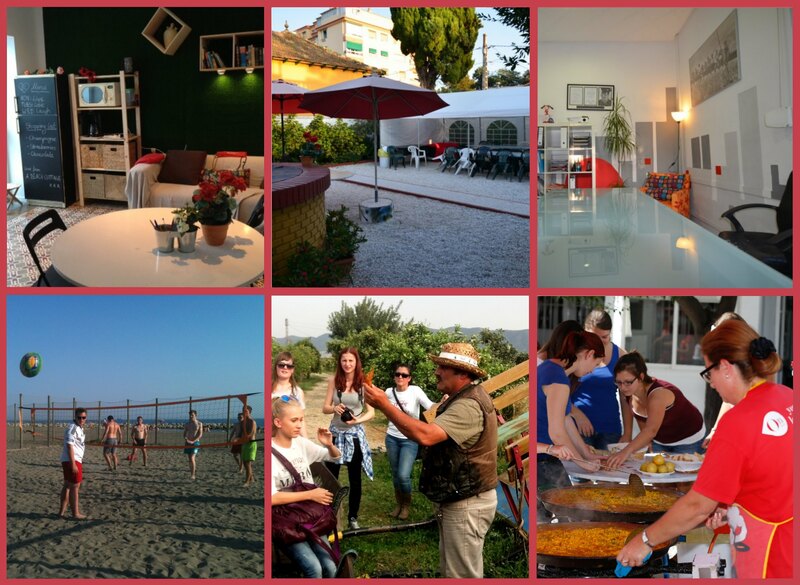 The Solingua Institute is located in the beautiful area of Puerto Marina, Benalmádena Costa, 100m away from the sea. 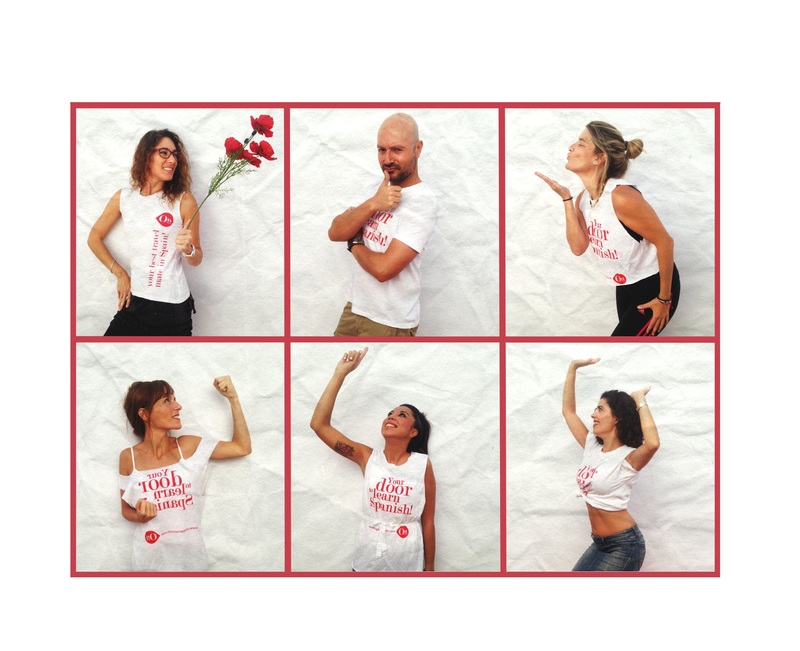 We are a new, fresh, dynamic, happy Spanish academy for foreigners. We offer a wide range of courses for youth and adults, for groups and individuals, and also organize short tours and excursions in Andalusia depending on students’ needs.